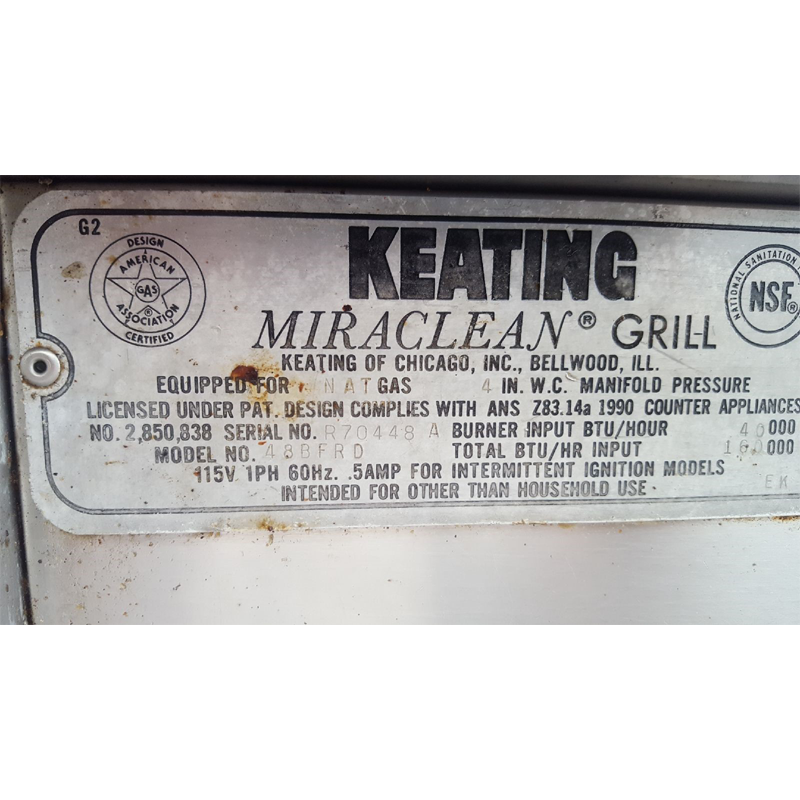 MIRACLEAN 48X30G - USED 48" KEATING GRIDDLE INCLUDES FREE SHIPPING - Delray Food Service Equipment & Reconditioning Inc. The Keating MIRACLEAN®Griddle is designed to provide maximum performance with many benefits to the operator. The mirror surface is achieved in a special eight step process. High input burners rated at 30,000 BTU/hr. for natural gas are mounted every 12″ to ensure performance and recovery allowing the operator to use zone cooking for different products. 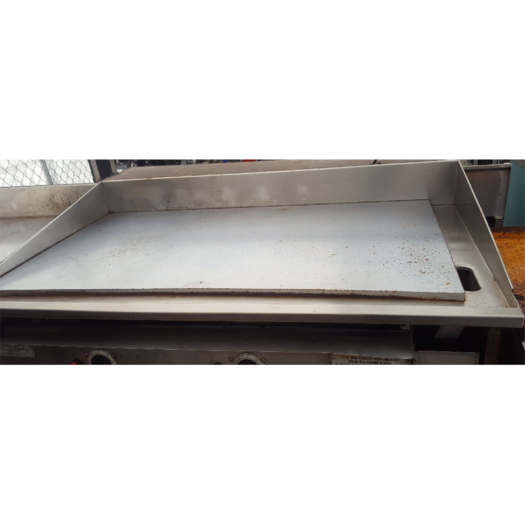 Saves on energy costs By keeping heat on the surface and out of the kitchen, the MIRACLEAN®Griddle reduces air conditioning demands and gives the chef a cooler cooking environment. The smooth MIRACLEAN® surface prevents food particles from being trapped as they are in steel plate griddles. The surface virtually eliminates flavor transfer. Accurate temperature control feature zoned temperature control to ensure temperature accuracy in cooking. 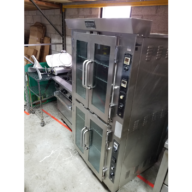 The MIRACLEAN surface allows the operator to cook at lower temperatures to control the degree of carmelization and product shrinkage.